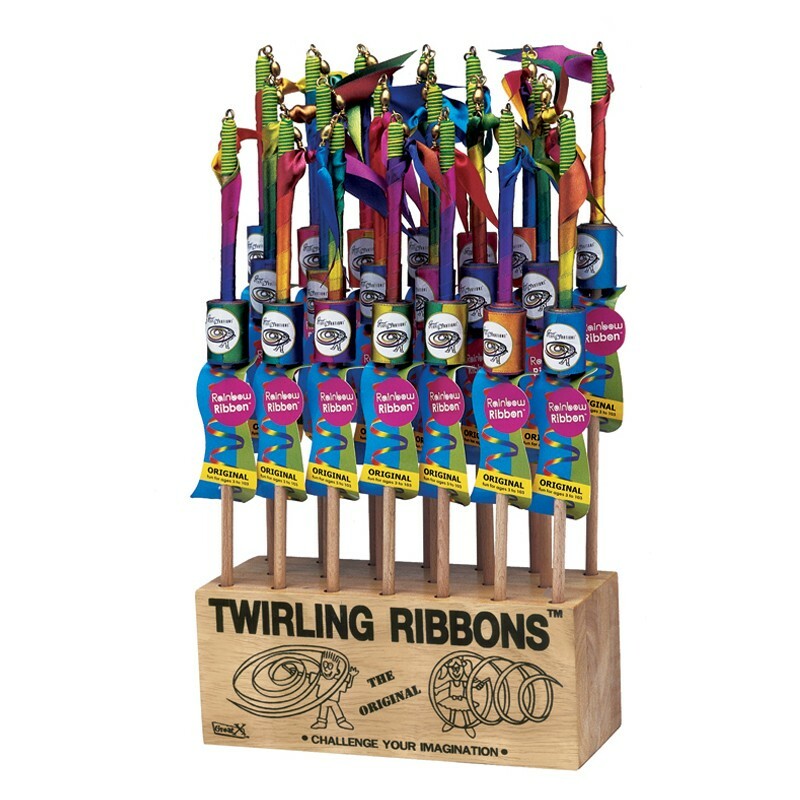 61199 Rainbow Ribbons Display. 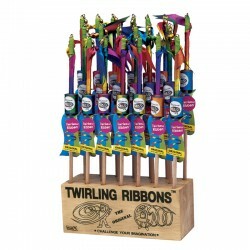 The original Rainbow Ribbon with a 7’ long ribbon on a wooden stick. An evergreen toy that is fun for all ages! 36pc display.